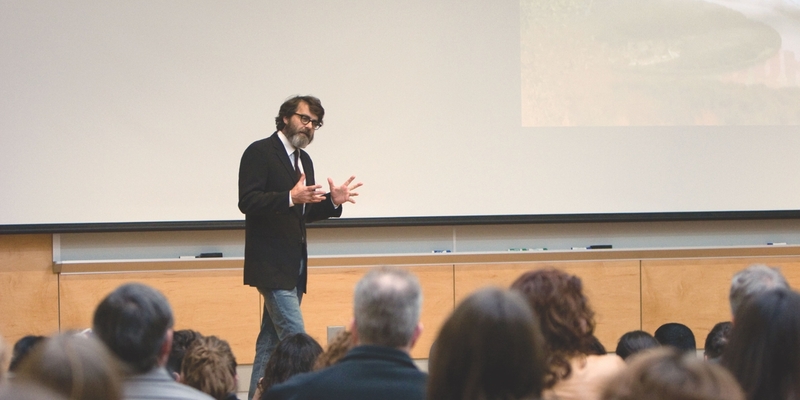 Through talks, symposia, performances and other events, Herron's public programming offers encounters with world-renowned artists while serving as a catalyst for discussions about timely issues related to contemporary art and culture. All talks are free and open to the public. 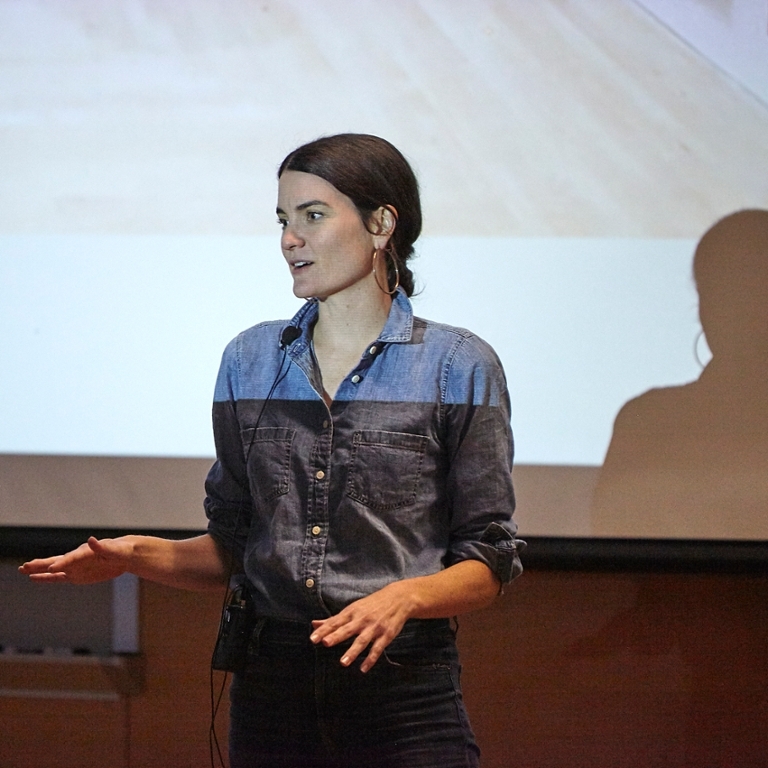 Included in the Galleries events taking place throughout the year are four endowed talks annually. “I want to make an impact on the community that surrounds me and help make the arts accessible to our residents,” said Jane Fortune when she established this series to bring internationally acclaimed female artists to Herron. The Leibman Lecture is a joint program of Herron School of Art and Design, Kelley School of Business, and Robert H. McKinney School of Law at IUPUI. 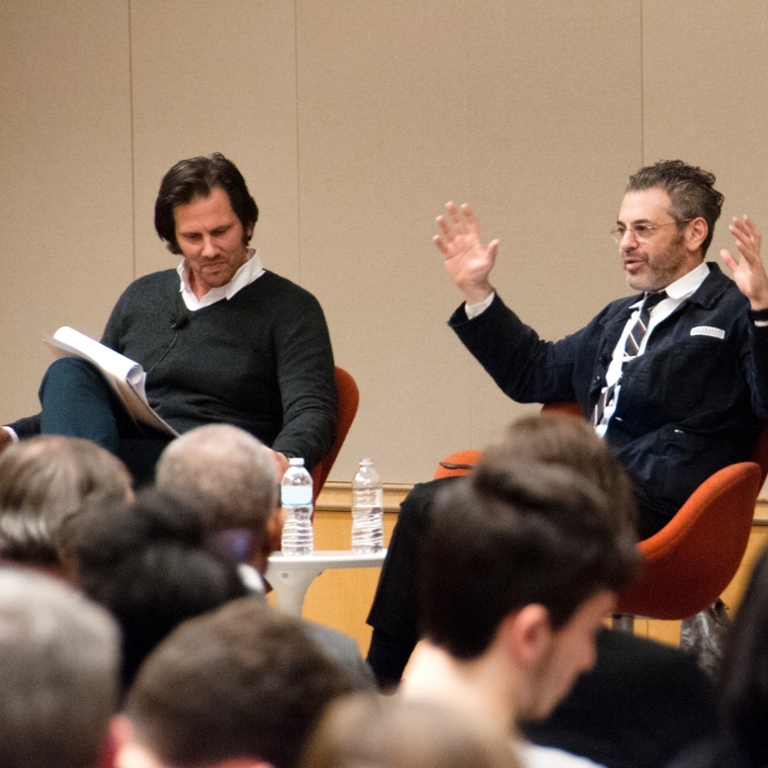 Blend the visual arts, business, and law, past Leibman forum topics have ranged from the documentary The Art of The Steal to a presentation by the U.S. Department of Treasury on engraving practices. Established in honor of the founding instructor of Herron’s Furniture Design Program, Professor Phillip Tennant and through the generosity of James W. and Nancy C. Smith, this lecture series supports a visiting artist or scholar from the fields of furniture design, fabrication, or a closely related field. Clockwise from top: Cynthia Daignault, Tom Sachs, and Wayne White.